The playground of the rich and famous and home to numerous world records, Dubai sits along the Persian Gulf and boasts an enormous array of luxurious resorts and world-famous attractions. With a year-round sun and temperatures ranging from night-time lows of 10°C to maximum summer highs of 48°C, this diverse destination offers the very best of guaranteed sun and excitement. 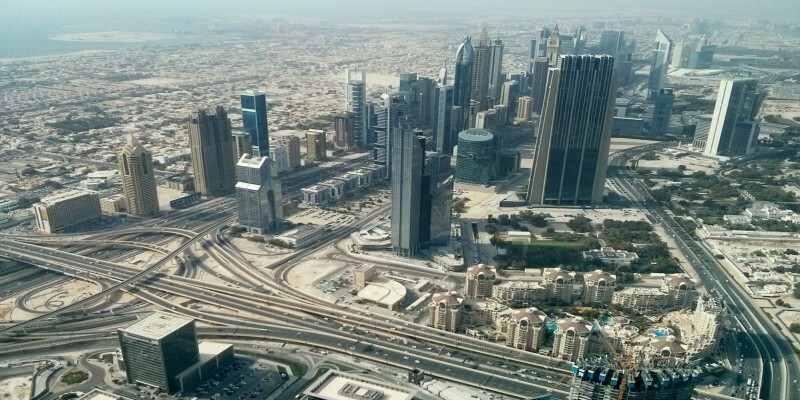 Read on to find out why Dubai is the perfect place to make your next mid-haul escape. Famed for its towering skyline, Dubai boasts some of the most astounding man-made creations in the world, pushing the boundaries on anything new and exciting and is home to the world’s tallest building, the astounding Burj Khalifa which dominates the skyline to fantastic effect. For those looking for a more traditional sight in this glitzy destination, a visit to the atmospheric Persian quarter, Bastakiya reveals Dubai’s oldest buildings and a throng of other intriguing sights. Families will love the array of one-of-a-kind theme parks ranging from IMG Worlds of Adventure to the snow-filled experiences of Ski Dubai, the first indoor ski resort in the Middle East. Formula 1 fans should take a trip over to neighbouring Abu Dhabi and the Formula 1 Grand Prix track located there for a thrillingly indulgent day amid the sights and sounds of one of one of the world’s most glamorous race tracks. 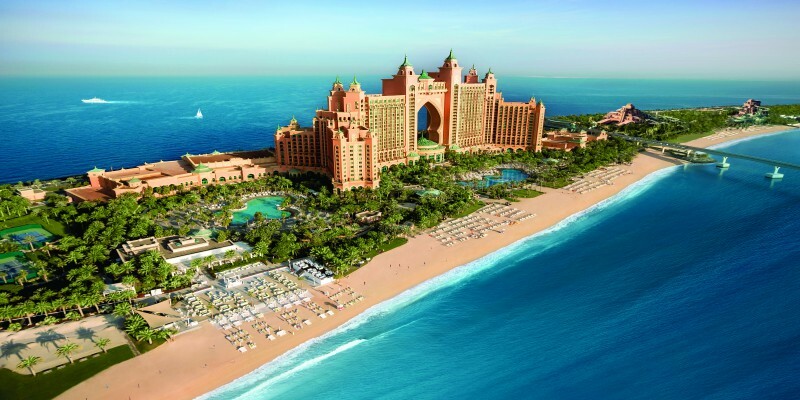 From the delights of Atlantis, The Palm, situated on the man-made island of Palm Jumeirah to throng of stylish hotels dotted along ‘The Walk’, Dubai offers a dream-like selection of resorts offering pampering service and unending amenities like no other. Surrounded by other-worldly architecture and heavenly beaches, Dubai escapes really are like no other and offer an abundance of world-class dining facilities and modern accommodations. Exploring the city, holidaymakers will be sure to find tastes of cuisine from around the world from Arabian and French delights to Filipino and Korean masterpieces and with some of the best shopping areas in the world, those who enjoy a bit of retail therapy will be in heaven too. From short city escapes to multi-centre adventures, action packed trips for thrill-seekers to lazy days on stretches of pristine beach. Dubai offers the perfect getaway for families and couples alike with a wealth of experiences and pampering service to fill your days.